I Love You So... puts into words the indescribable quality of boundless, steady and unconditional love. 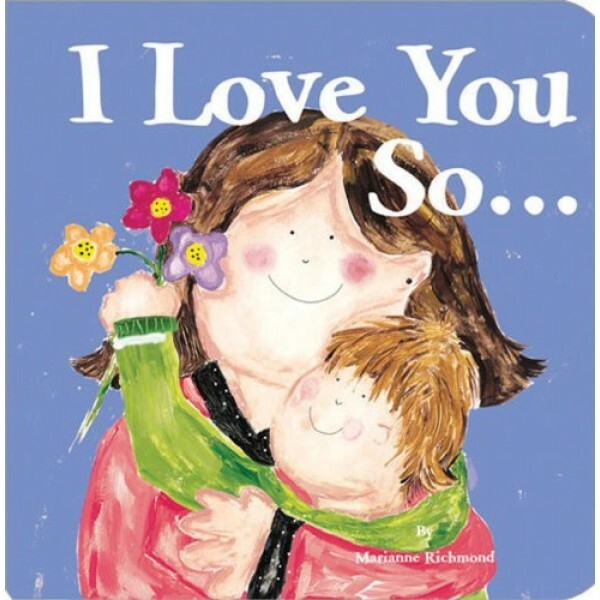 Using conversational, question-and-answer prose and expressive acrylic paintings, this comforting story embraces the reader like a warm hug gently reassures a child that love is for always - despite grouchy moods or physical separation. I Love You So... is the perfect pause in a hectic day, offering the gift of love to a treasured child.